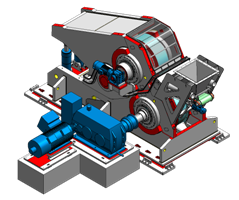 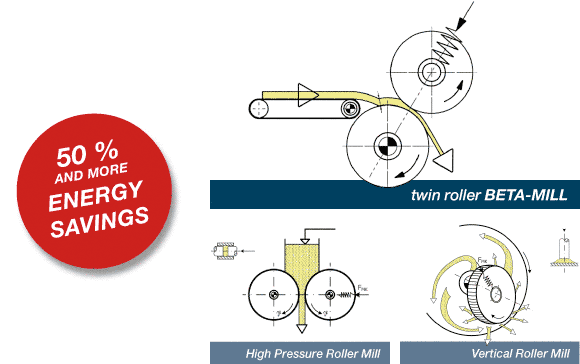 The technical principle of the BETA-MILL is pressure grinding. 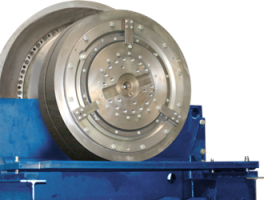 By having defined feeding velocity, material height and width, a defined layer of material will be fed to the pressure transaction zone (grinding zone). 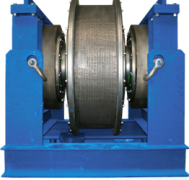 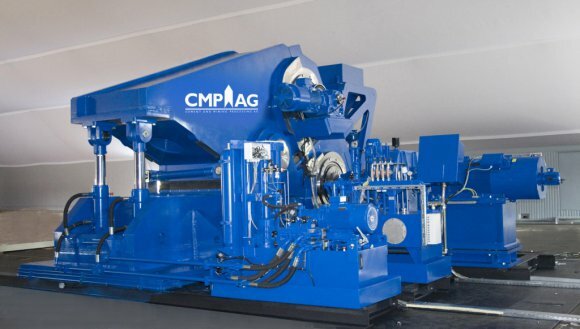 Homogenity and ideal pre-airing assure the perfect utilitisation of the employed energy in the grinding process.